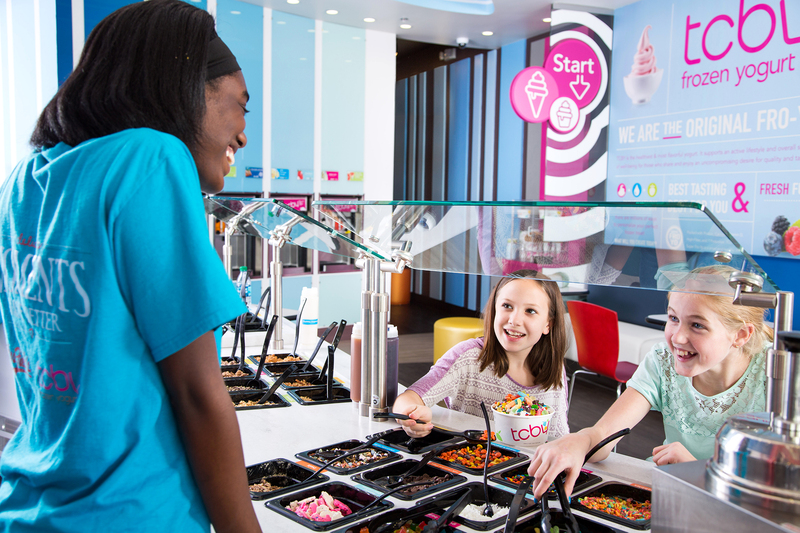 Our Original Concept: offers the full frozen yogurt treat menu that includes the creamy soft-serve, deliciously thick hand-scooped, sundaes, shakes, and other nostalgic “soda shop” options that bring the kid out in all of us! Ideal Square Footage: 800 – 1,400 Sq. 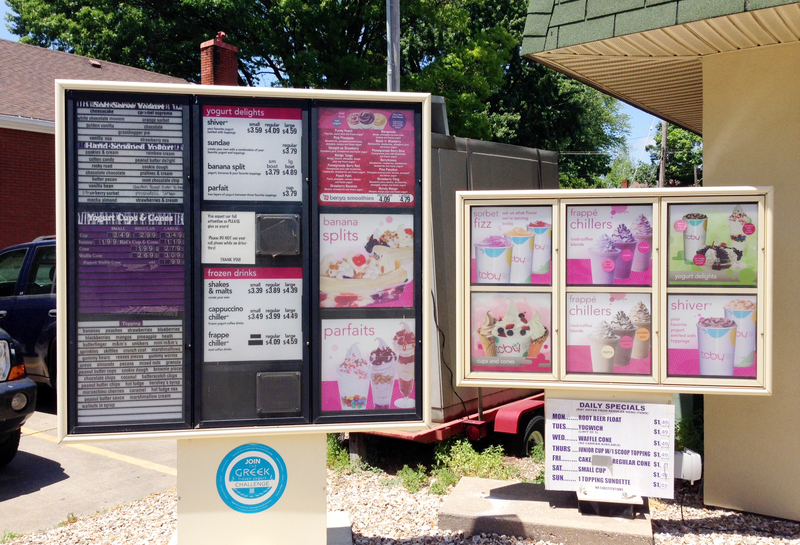 Ft.
Our drive thru option: is an available add-on for our Counter Service and Self-Serve models. 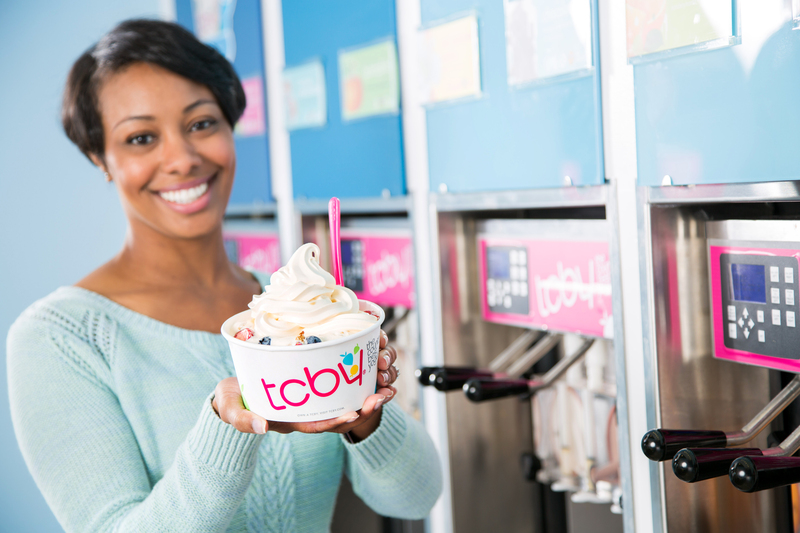 Why Should You Choose TCBY? 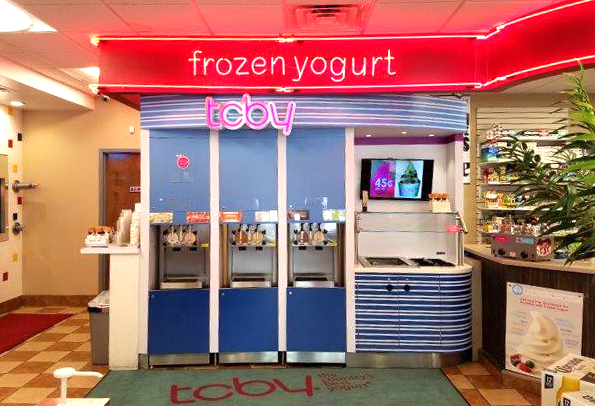 With almost 40 years of experience and over 400 locations domestically and around the world, TCBY created the frozen yogurt market and is still the worldwide leader in the frozen yogurt category. 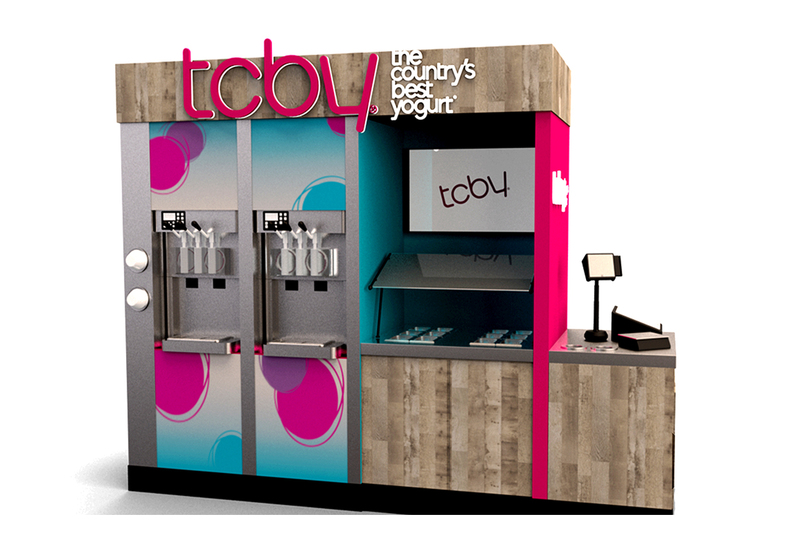 An industry with options, TCBY is the brand leader in awareness, frequency, loyalty, and we’re still America’s favorite. TCBY’s unique, creamy flavor profile has a wide range of consumer appeal. We are the only yogurt franchise that offers both soft-serve and hand dipped, hard packed frozen yogurt. It’s so decadent, you’d think it were ice cream! 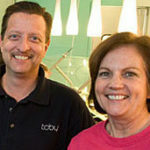 Samuel and Rubina Batt own 17 TCBY locations across North and South Carolina. Sam grew up loving the product and the brand that started it all. 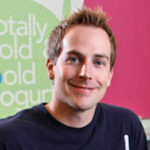 Mike’s fond childhood memories of TCBY and the quality of the yogurt is what made him and his wife, Sue open up their store in Peachtree City, GA.
Jared has the most unique story as to why he and his wife, Sara, opened up their location in Rogers, Arkansas. Talk about winning!